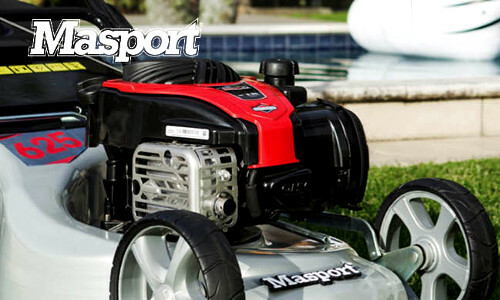 Here’s the lawnmower brands we carry. 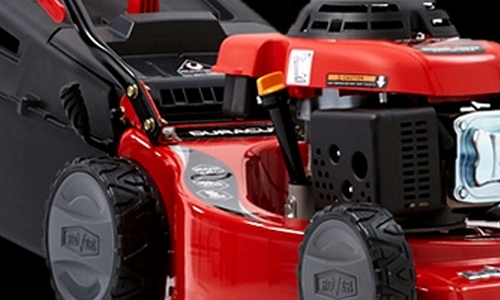 Engines are a critical component to consider when buying a push or riding mower. That’s because ease of starting, durability and power directly impact lawn mower performance. 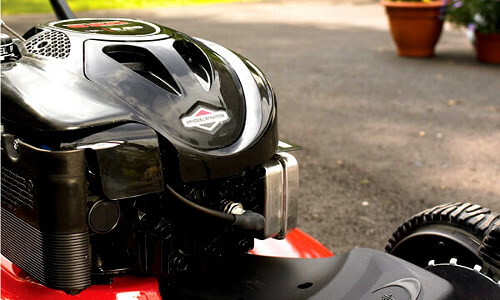 Rely upon a Briggs & Stratton engine. 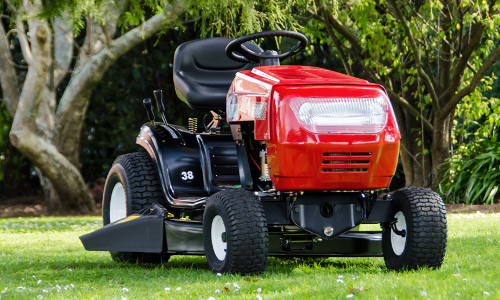 If you’re after excellent performance, functionality and first-rate safety features, Honda’s Lawn and Garden Care range delivers. 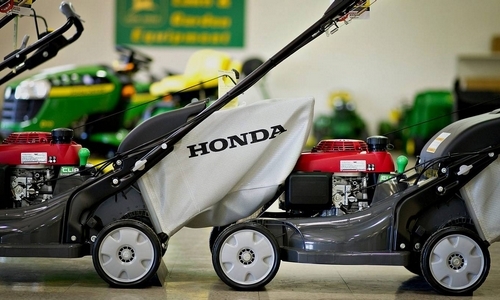 Honda mowers are economical and packed with handy features. 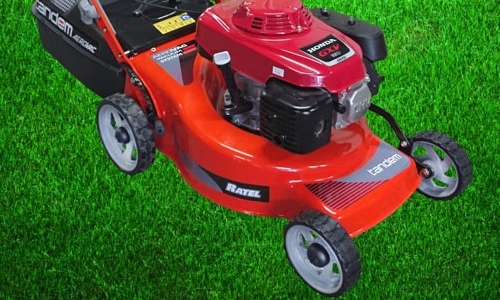 Rover’s large range of durable and simple to use lawn mowers, ride on mowers, zero turn mowers and steering wheel operated zero turns will give your lawn an amazing finish year round. Over the past six decades, Victa has earned a reputation for innovation, strong performance and rock-solid reliability. 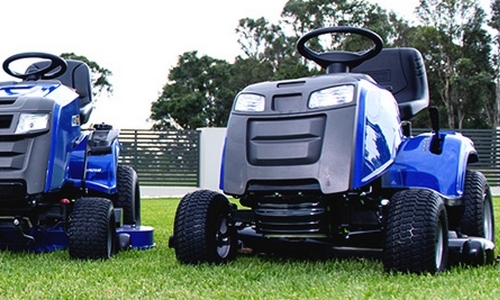 Today’s generation of user-friendly Victa mowers maintain that heritage.